I may be a KIWI but I’m no sheep!!! 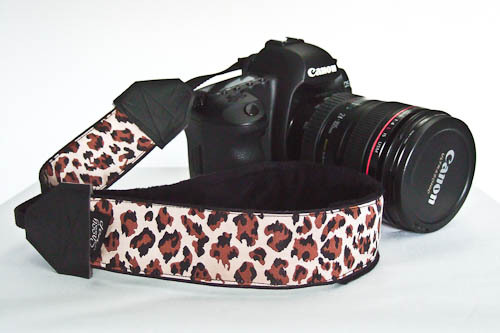 Check out my new camera strap that I brought from Sassystrap shop on Etsy. Heaps of designs to choose from to make your camera your own!! Of course, I had to pick one resembling Africa, safari’s and the big cats! While your on Etsy, be sure to check out my shop too.. Thanks David… yes, I think so!